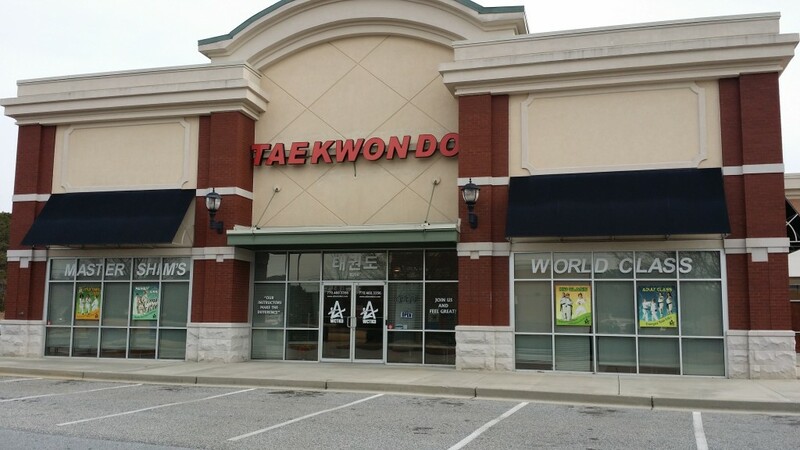 Our Fayetteville martial arts school is conveniently located in the Summit Point Publix Plaza. 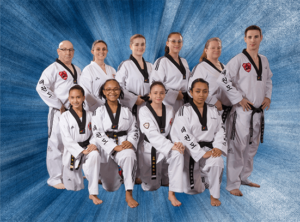 Like all of our facilities, our Fayetteville location offers martial arts classes for children, adults, families, and little tigers (children ages 4 and 5). Our school features a training area with a matted floor, providing a high-quality, safe environment for our students. Parents and friends are welcome to watch students during classes, and instructors are available to answer any questions you might have. We recommend getting started with our Trial Program. 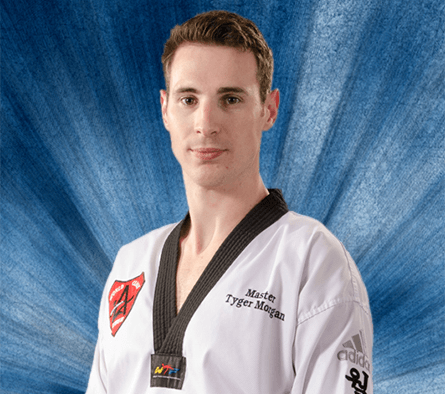 It will give you the opportunity to learn first-hand the benefits of martial arts training at Master Shim's World Class Tae Kwon Do. Our Trial Program includes classes in a comfortable and encouraging environment. No experience is necessary (we teach everything step-by-step) and we include a free uniform - you'll have everything you need to get started. Come see what a difference Master Shim's martial arts classes can make for you. Try us out with our Martial Arts Trial Program. We promise that Tae Kwon Do will be one of the best decisions you'll ever make.